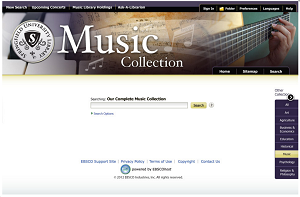 With EBSCO Discovery Service, institutions can not only add custom branding features and functionality to the main EDS library interface, but they can also create custom pages for individual departments or for subject-specific research. For example, a university with a music department can build a music-specific search page using different branding, skinning, widget and custom options than the main library search page. This tailoring helps to better target researchers that are conducting searches granularly at the subject level, including graduate-level research. 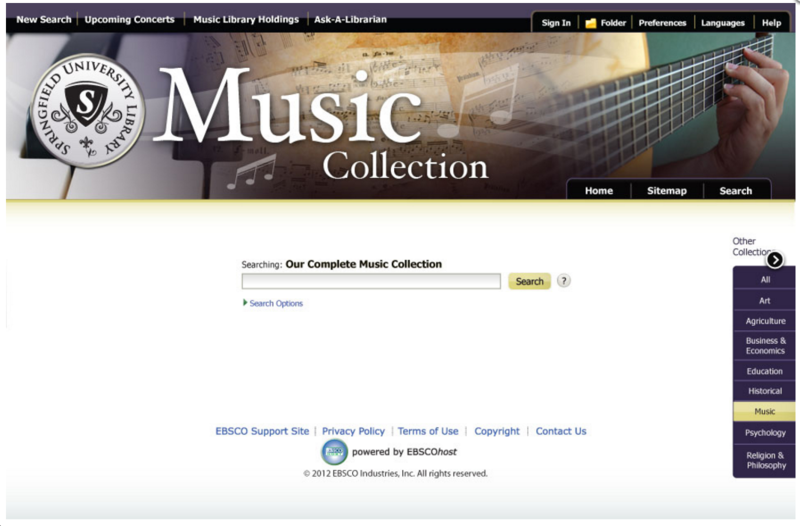 EBSCO Discovery Service will soon have the technology for libraries to custom code a search box for subject-specific profiles. 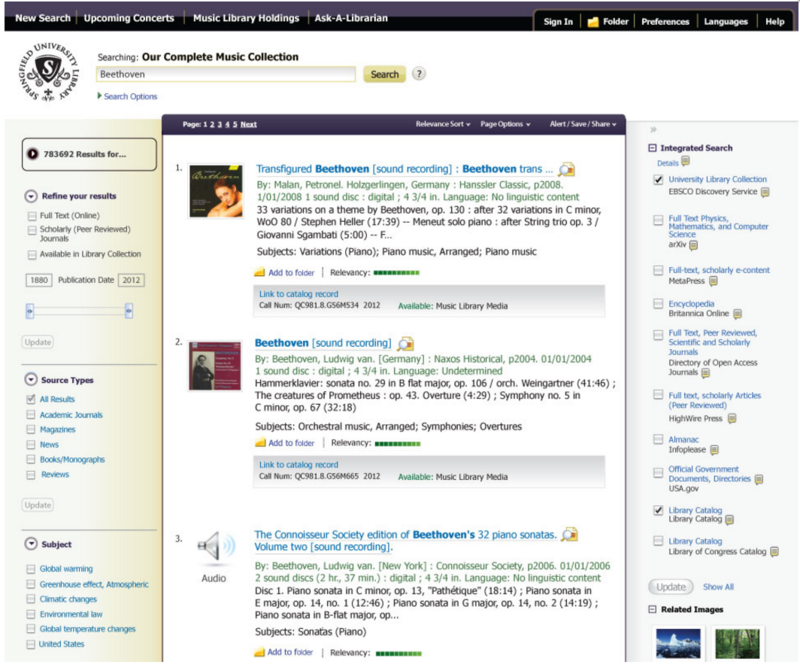 This feature will be useful for users looking to conduct subject-focused research as these searches will only return results from resources that are relevant to that specific area of research.